It's been a long time coming, but Solar Photovoltaic (PV) will finally penetrate the Illinois and Chicagoland market in 2019. 2018 has already shaped up to be an interesting and foundational year in Illinois - but we really see 2019 as the breakout year for solar in our communities. Why is Solar Relevant in Illinois? 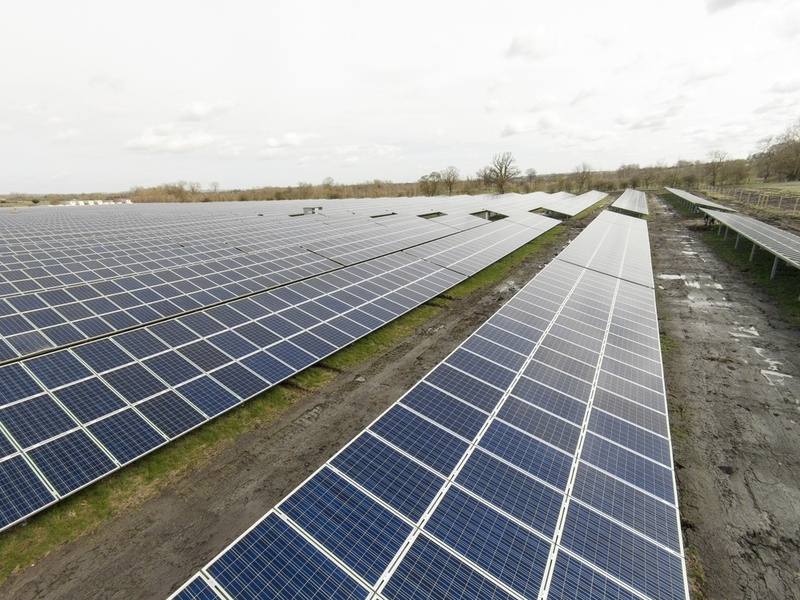 Here are the 3 reasons that Solar will penetrate Illinois in 2019. The Future Energy Jobs Act (FEJA), which passed in Illinois in December 2016, lays out a ton of spending from Comed (and Ameren) to support the solar power industry. This law was an incredible and rare compromise in Illinois politics that improved the already awesome energy efficiency portfolio, provided support for Illinois nuclear power plants, as well as expanded significantly the way that solar PV is developed. Renewable Energy Certificates (RECs) are a common way that state legislatures pass laws supporting solar generation. In Illinois, we have an ambitious goal of 25% of our energy from renewable sources by 2025 (California has a 100% goal for carbon free energy production). The public utilities purchase “certificates” each year to help meet those goals, and that funding provides added economic support for solar PV and wind power generation. Before the FEJA law was passed, I think it is safe to say that our REC market in Illinois was dysfunctional, and therefore, not supporting solar appropriately. Federal Tax Credit. As it stands now, the federal solar tax credit that covers 30% of the cost of solar PV will start to phase out in 2020. This means that 2019 will be an important year, as that is especially important for profitable businesses to invest in solar PV. While it will phase out this tax credit slowly, the peak value of the federal tax credit is right now. Illinois has always been an important state for the wind market, at least as long as wind has been a viable and competitive form of energy production. Solar has been decreasing in costs in the past few years, and it is a really interesting time. Illinois is not theoretically ideal for solar, as we lack the sunshine that Arizona or Colorado enjoy, but the market is as good as any. In 2017 or before, if you were interested in solar in Illinois, you were reliant on a fairly small group of contractors and distributors to provide this quotation and service. There are (and were) a lot of really good partners in town. However, since the size and impact of solar PV was small, the pricing was expensive as there were not a ton of competition. 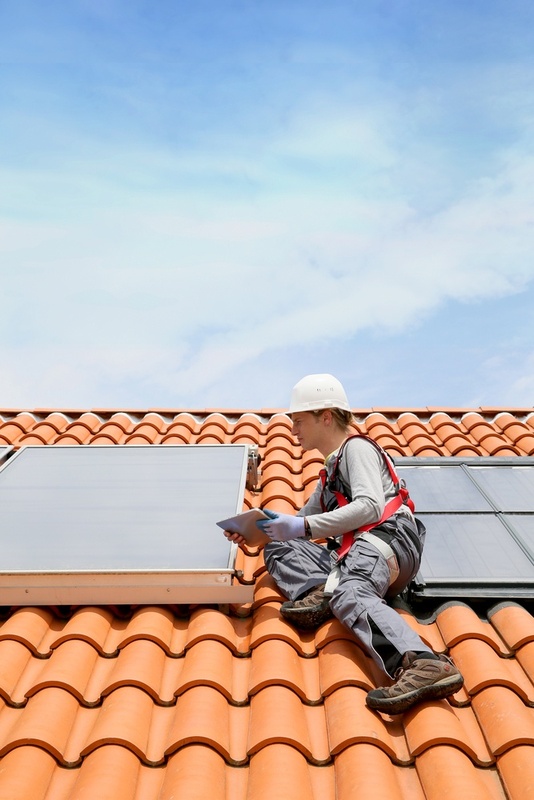 Few installers were purchasing large quantities of solar panels, which can drive down the costs. As FEJA begins to impact the community, more companies will mature in their efforts, more experience will come from other states, and the prices for installation and materials will drop. This market force is important, as an individual's decision to install solar PV depends on the cost and how long it will take to return the initial investment. More players will drive competition and lower prices. While it would be ideal to increase electricity costs (therefore increasing the value of the electricity generated by solar) through a carbon tax to additionally support the payback or ROI of solar, that is not a viable federal option at the moment. The key note here is at the moment. I strongly feel that the federal government needs to raise revenue somehow, and a carbon tax will potentially fill this void and benefit the solar industry. Let's take a moment to look at the different applications of solar in Illinois, and the expected impact of this in 2019. Residential - Individual homes will begin to make decisions to install solar, especially as they see more and more of their neighbors installing solar. In addition, you will start to notice and feel an increased sales presence of door to door and marketing outreach from solar companies, as nationwide companies notice the attractiveness of the Illinois market. Residential solar works well for families or individuals that plan to stay in their home for 5-10 years. Community Solar - groups of individuals can purchase solar from a “solar farm”, which is installed somewhere in our utility territory. This is run by an investment group that owns the solar PV farm, and typically sell your home a credit off your bill for some long time period, possibly 10-20 years. This is wildly popular in Illinois in 2018, and has some historical success in other states like Minnesota. It is a great plan for folks that do not have a good existing roof for solar (too many trees, poor direction of your roof angle, or perhaps you live in an apartment building and don’t have access to your roof. Typically, the downside of this arrangement is that it is a long term contract, but the upside is that you can get involved in buying solar PV at a relatively inexpensive cost - possibly even less than you would buy electricity from the utility. Public Sector/Municipal Installations - Lots of government buildings have solar installations, and that will continue to increase. One great reason for this is that government buildings are typically going to be there for the next 50 years, so putting a capital asset in place that will pay for itself in 7-10 years is not a huge obstacle. They can also do this to help meet the voters needs for environmental action, and this has taken place throughout the state. Nonprofits/Religious facilities - Nonprofits also can often look long term, and do not have the same profit motives as businesses. These institutions have historically been an important part of the solar PV investment, although they are not able to benefit from the federal tax credit. Creative scenarios exist where individual donors might own the asset, and benefit from the tax credit and the donation. These groups often benefit from grants around environmental work as well, or donors that can “own the system” and benefit from the tax credit. Utility Scale Installations - Utilities can really hit cost effective solar arrays in large scale installations in brownfields or rural areas. While it is not always clear, evidence suggests that new power plants being built with solar PV or wind are cost effective compared to building traditional power plants. There is a huge array in Rockford, and you will start to see more and more of these as significant parts of FEJA lay out this type of investment. While these arrays are typically less expensive per kWh of electricity generated, they have to be placed where energy is not typically used, which is less than ideal. One of the best parts of rooftop solar PV is that it generates electricity where it is consumed, so you don’t have large amounts of energy lost in transmission. Commercial/Business Installations - In my opinion, business investment in solar PV is the single most important part of a success story in Illinois. If there is a business case for solar, it means the market is mature enough that it is here to stay and won’t just be a fad. We are seeing ROI (return on investment) for businesses between 2.5 and 7 years this year, likely indicating a market that is going to really succeed. Solar PV is fairly simple - it has cells that generate DC electricity that need to find somewhere to be used. In Illinois, we have net metering, so there is no need for expensive batteries installed in a business or home with solar. This means that if your solar array produces more energy than you need, your meter will flow backwards and create a “credit” for when you next use energy (likely at night when the sun isn’t shining. You can therefore put in larger solar arrays than just what you use during the day, allowing you to store some for the night usage. This means your need to have a connection point between your solar array and the grid and it needs to be approved by the utility for safety (you must be able to stop your solar power from running into your building and the grid in an emergency). Solar PV has some exciting new technologies, like roof shingles and flexible cells. However, it is safe to assume that those won’t be viable for years, so traditional solar is what we will have for the next 5-10 years. The efficiency of solar PV does get a little better each year, but there likely won’t be significant improvements to dramatically change the landscape (like cell phone batteries or TV prices dramatically falling). We will likely see continuing improvements of 1 or 2% per year. I would love to be wrong on this, as it would dramatically change solar cost effectiveness, and investment in technology around the world could change this. Rooftop Solar needs to be converted from DC into AC, so it can work in your home or business. This is done through an inverter, which is an important and not inexpensive component in your solar array. Old inverters would convert less than 90% of the energy from DC into AC, but modern inverters are much more efficient. So that is basically it, a solar panel, an inverter, a connection point with the grid, and your building. If you live in a rural area, you could add a large battery for storage and not need the grid. If you have an all DC building, you would not need an inverter (but good luck watching Netflix in a DC only home). We find for commercial that flat roofs are the best application, ideally one that has been replaced in the past few years. Solar set ups will last 25 years, so it is better to have a roof that will last at least 10 years. The panels can be ballasted, which basically means that they rest on your roof without creating a penetration point in your new roof. Ballasted means that there is weight to keep it from lifting off your roof with wind, as all solar works best when pointing toward the sun (which is in the south direction). Residential roofs that face South are ideal, as that maximizes that amount of sunlight that hits your building each day. When facing the correct way, the same panel generates more light and therefore, creates a better ROI. Solar installations are usually considered in terms of cost per watt of generation. This can range, and a smaller array is typically more expensive than a larger one because of efficiencies of scale. A Watt is a unit of electricity that is produced in any given time. For example, an incandescent light bulb uses 60 watts at any given time when turned on. Since energy is used over time, that is used in kilowatt hours, or kWh. That same 60 watt light bulb over 1 hour is 60 watt hours. Over 100 hours, that would be 60*100 or 6,000 watt hours. Since numbers get large fast, we typically consider electricity in kWh, which divides watt hours by 1,000. That 6,000 watt hours is 6 kWh. We think of solar panel systems in terms of W or kW or even Megawatt, but we think of their output over time as kWh. Fortunate for us, there are great software tools that can easily model a rooftop and the amount of energy that a solar array could produce at a given time period. Now that your mouth is watering and your wallet is bursting at the seams to buy solar, let's look through the costs of solar and the incentives that play out in Illinois. 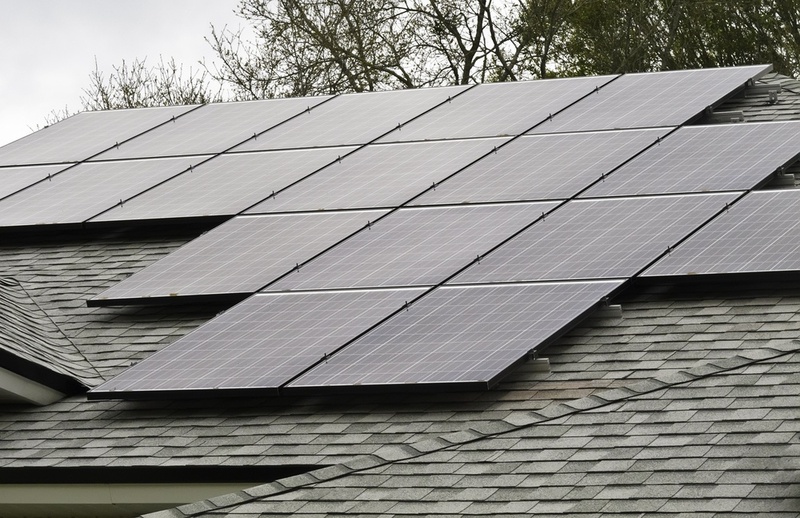 Federal Tax Credit - There is currently a federal tax credit in place until the end of 2019 that covers 30% of the overall cost of an installation for solar. Now, this assumes that you are profitable and pay taxes, but it can be carried backwards one year, and forward up to 10 years to offset taxes. Since this is a credit, this can be significant as it is dollar for dollar off your taxes ($10,000 credit would mean you won’t be paying $10,000 in taxes). In 2020, this credit will decrease to 26% of the overall cost, followed be 22% in 2021, and 10% in 2022. As of now, this is the largest impact on the decision to put solar PV on your roof or business. 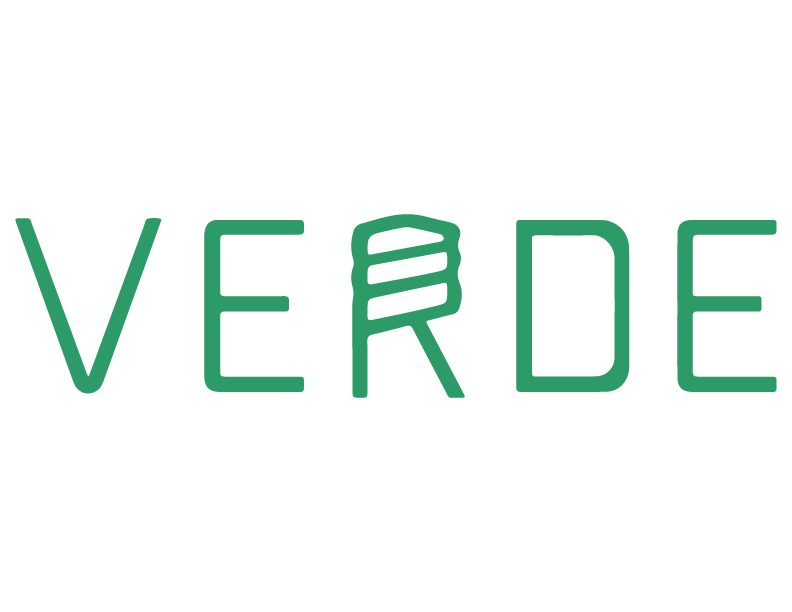 Utility Smart Inverter Rebates - Comed and Ameren both offer a smart inverter incentive of $250 per kW of installed PV. This is smart (pun intended) as it helps them integrate solar PV to the grid safely and with oversight. This incentive seems to kick another 10% of the overall project cost, covering a bit more of the larger projects (as scale leads to efficiency in pricing). Solar Renewable Energy Credit - One of the most exciting (and confusing) parts of the incentives are the Renewable Energy Credits. Utilities, like Comed, are required to purchase a certain amount of solar and wind energy by law specific to each state. The mechanism that they do this, often instead of building their own, is to buy “credits” for these systems that are built by other folks. This counter intuitive mechanism provides incentives for residential, commercial and public buildings to get additional funding to put in their solar array, and give “credit” to the utility to buy these RECs. The private sector (think Google or Apple) will also buy these RECs, although they pay much less than the utility. These RECs can be paid out right away, or slowly over a few years. These certificates can only be used by one amount of energy, so you can only have one buyer of your RECs at a time. Typically, these are paid out for over 1000 kWh, and the RECs can cover between 20-40% of the project cost. These REC prices vary greatly ($43 to $158 per REC) and are managed by the utility. The smaller the array, the higher the RECs, and non-profits and public entities that can’t take advantage of the tax credit also receive higher RECs. Depreciation - I own and run a business, and still struggle to understand depreciation. I’ll do my best to explain, but welcome clarification from any business or tax experts out there. The federal government allows you to write off large capital improvements off of your taxable income by depreciating it slowly over time. Solar can be depreciated over 5 years through the MACRS change, and include 85% of the cost of the solar PV. That can add some significant tax benefit, as high as 25% of the value of the installation. Add that up - 30% federal tax credit + 10% smart inverter + 40% RECs + 25% depreciation savings = 105% of the cost. Perhaps that math shows why solar will be so viable in Illinois in 2019, but of course, it depends on a profitable business with new flat roof and willingness to invest capital in the short run (as the RECs, tax credits, and other mechanisms all involve cash flow to the installers in order to regain the incentives. While you can get back 105% of the outlay for solar (not even counting the savings on your electric usage), it could take up to 5 years to recoup the entire cost. Don’t have the cash to outlay on solar, let's consider an alternative option through financing. PPA or Power Purchasing Agreement - As there are so many incentives at play here, and there is currently so much capital in the world looking for safe investments, Power Purchasing Agreements are popular. In this scenario, another company or investment group owns your solar array and you purchase the electricity directly from them. There is a markup here, so often you are getting solar at a great rate - but committed to paying this other entity for years. Leasing or Traditional Financing - If you own the building and have good credit, there are a ton of financial institutions that understand solar and can help you finance the installation. This is especially great if the tax credits and RECs do not come for a few months or years, allowing you to wrap the entire cost into the financing and get short term windfalls when those incentives come to you. Community Solar - As we described before, you can “buy” into a solar array and get credits off your bill for years from solar. While not unlike a PPA, this would entail the solar array being somewhere else. As you can see, Solar PV is here in Illinois and if we can help you sort through the best option for you, please drop us a line! We look forward to a bright future in Illinois.